For the uninitiated, Chromebooks, like Android phones, have a secret name attached to their hardware. 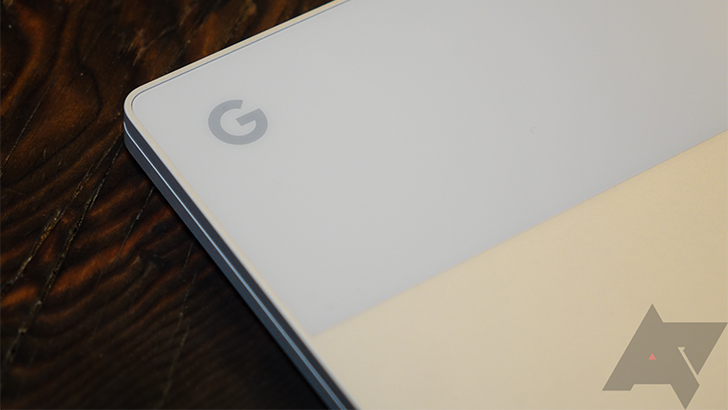 The original 2016 Pixels were Sailfish and Marlin, Google's Pixelbook is Eve, and this upcoming hardware (whatever it ends up being) is named Atlas. # 3840x2160, boots recovery image on USB ports. Right now, all we know is that Atlas, whatever it is, can support a 4K panel, and it's probably a Chromebook. Devices without screens built in (i.e., Chromeboxes) usually specify in a comment that there is "no standard panel size," and define much lower resolutions than 4K. Other useful details, like who is manufacturing it or what specs it has, are lacking. Atlas may even just be a development board, destined to never see the light of day. Whatever Atlas is, though, it looks like Google's testing Chrome OS on 4K hardware.